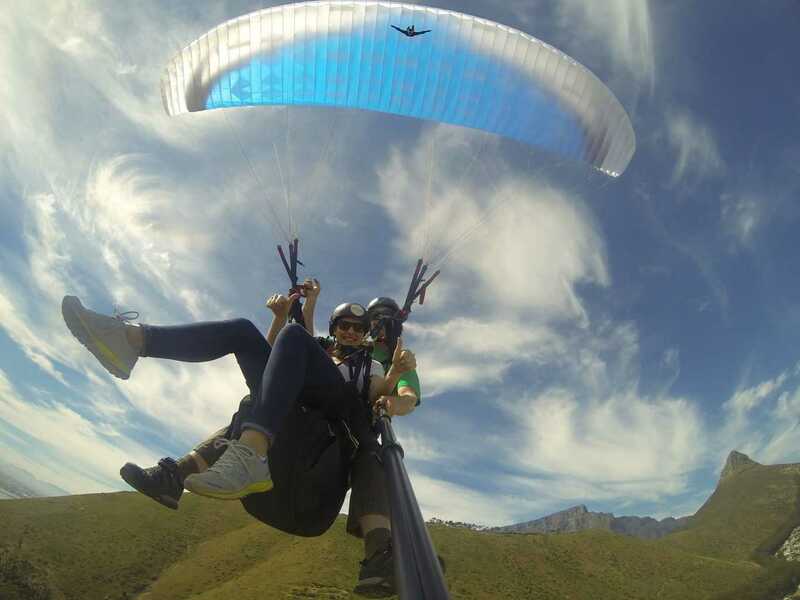 Tandem Paragliding is Fun and Easy! 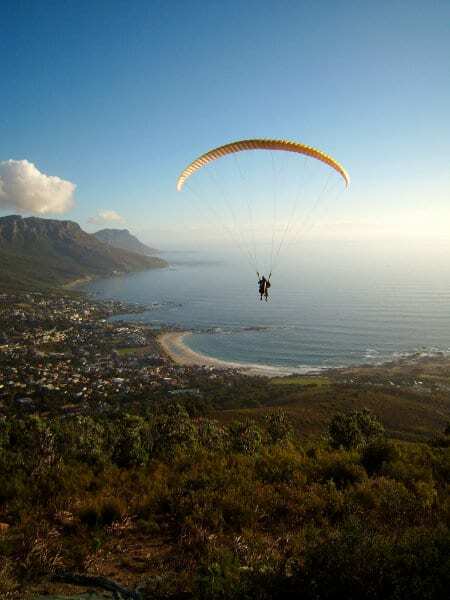 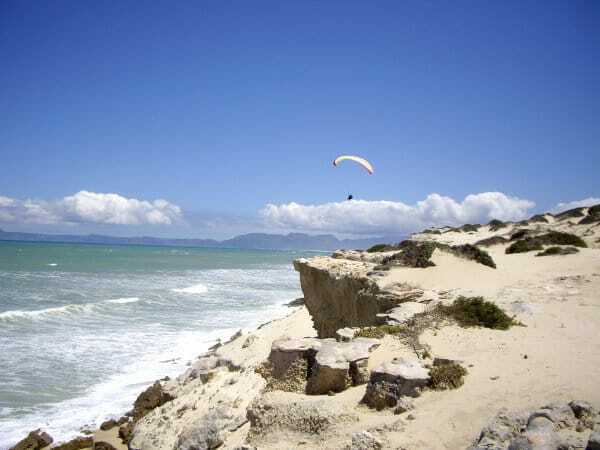 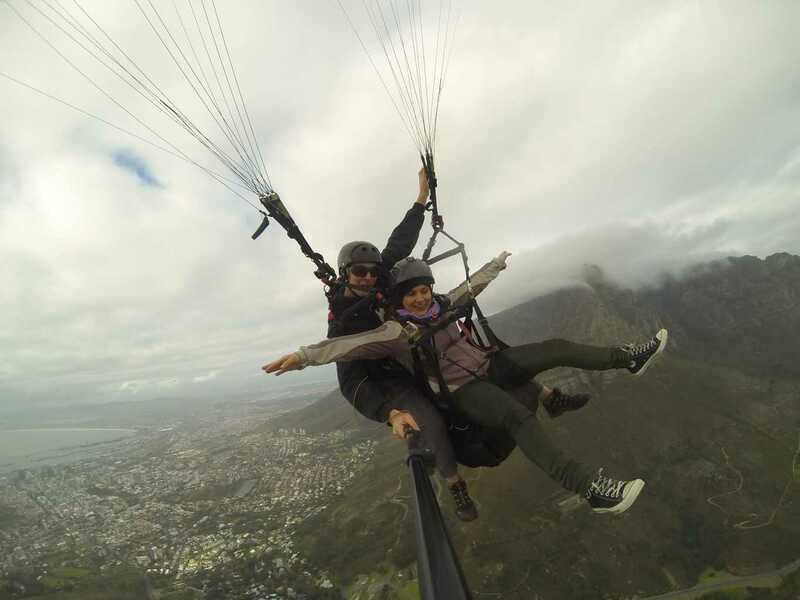 Cape Town is one of the most spectacular places in the world to paraglide. 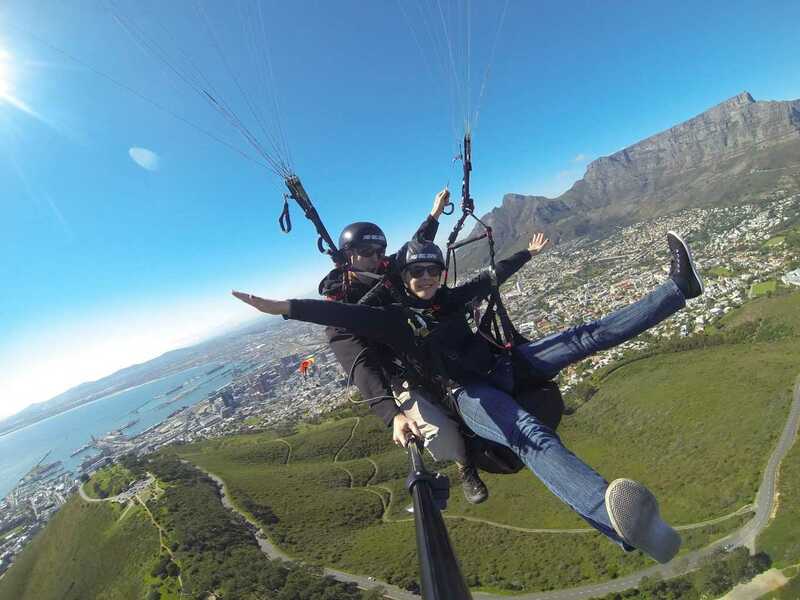 Lion’s Head and Signal are the sites that we fly from most commonly because of their location and the stunning views of Table Mountain and the Cape Town area. 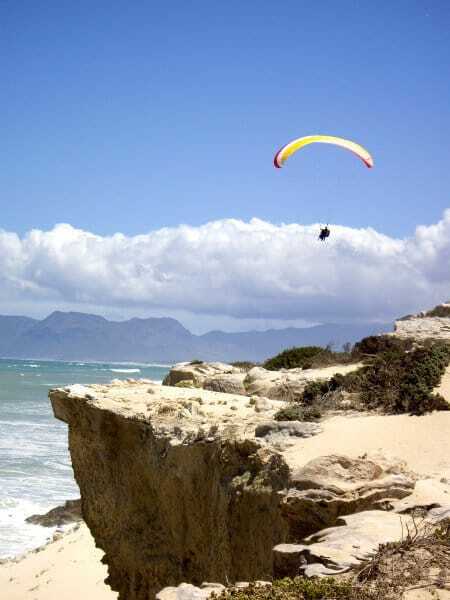 However, there are many other flying sites nearby, including , Sir Lowry’s Pass (just past Somerset West), Franschoek and Hermanus. 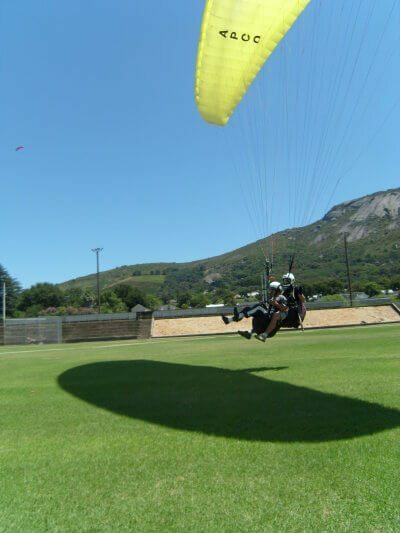 Tandem paragliding instructional flights are a great way of getting into paragliding or just experiencing the joy of freeflight. 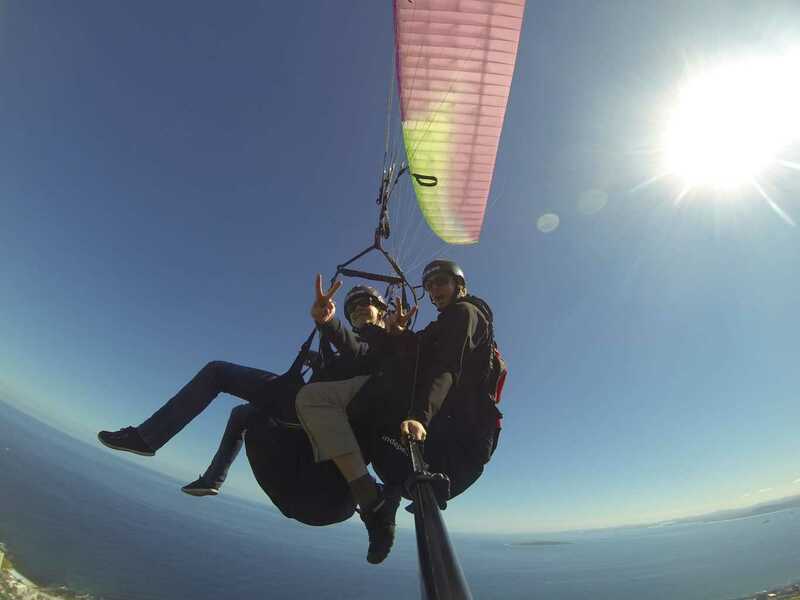 Flights last anything from 5-30mins. 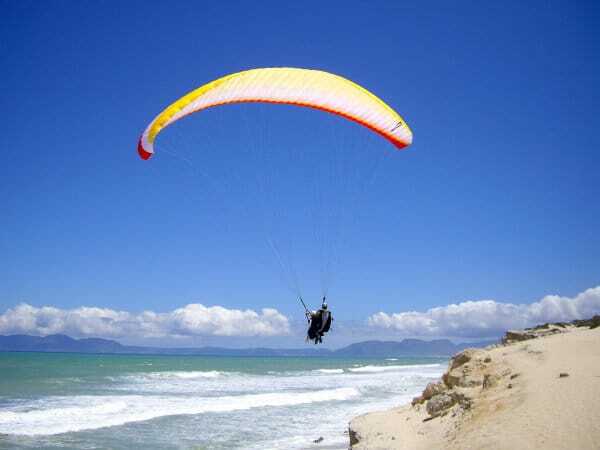 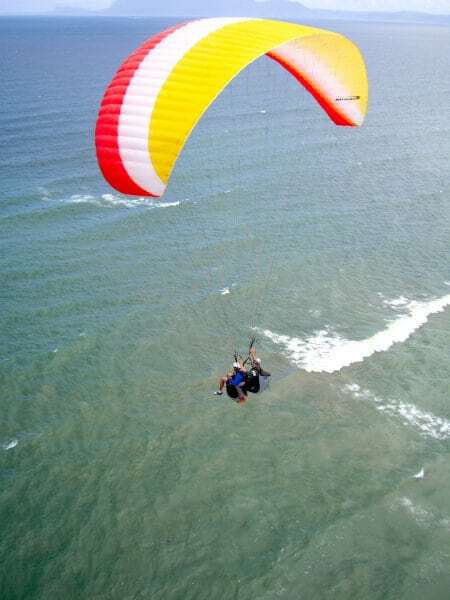 As a tandem paragliding passenger you do not require any previous knowledge of paragliding at all. 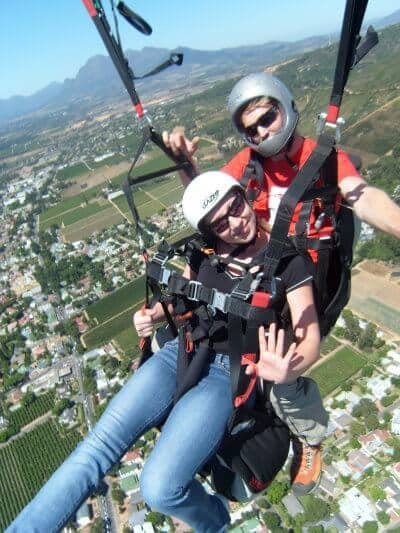 Your pilot will brief you on everything you need to know shortly before the flight. 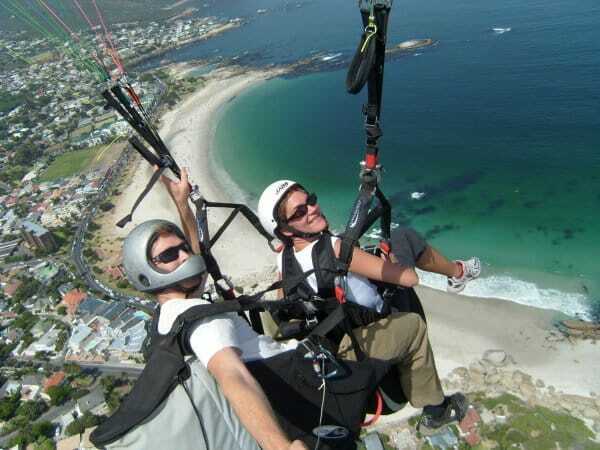 It is important that you listen to the instructions of the pilot and to have total confidence in his abilities. 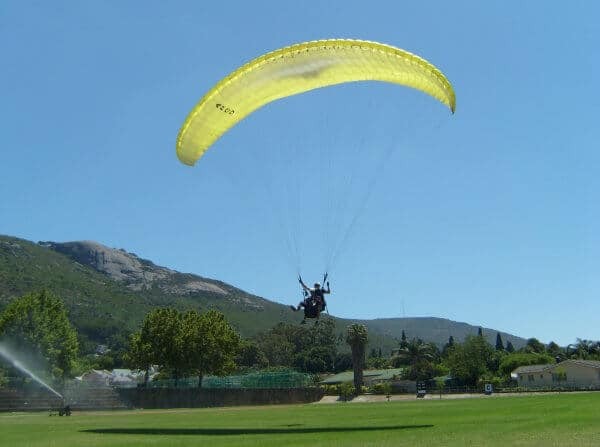 Take offs are easy (just a few steps usually) and landings are generally soft (most often we land on large grassy fields with no obstacles or dangers.